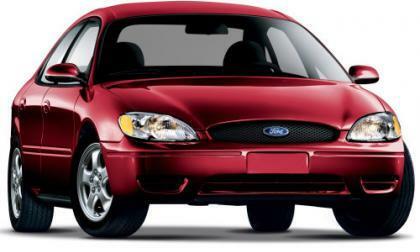 The National Highway Traffic Safety Administration has started an investigation into 1.9 million Ford Taurus and Mercury Sable sedans over a concern that the vehicles may be exhibiting similar unintended acceleration issues similar to those that plagued Toyota Motor Co over the past few years. 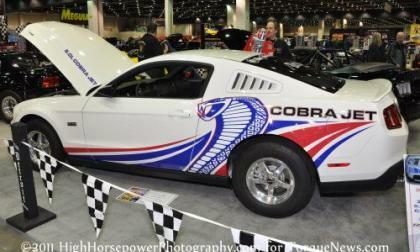 TorqueNews reader and Team Detroit Racing member Bill Barnes will appear on Speed TV’s game show Pass Time this Wednesday night at 7pm – hitting the track with his self-built Ford Mustang Cobra Jet featuring a Magnuson-supercharged 5.0L V8 as the show’s contestants try to guess what his car will run in an effort to win cash prizes. Two weeks ago, we brought you the news that the EPA certified the 2012 Ford Focus Electric as achieving an MPGe rating of a whopping 105 miles per gallon – making the Focus Electric one of most efficient vehicles sold in the US while also earning owners the right to drive alone in the California High Occupancy Vehicle (HOV) lanes and bringing new buyers in Cali an additional $2,500 in tax rebates. 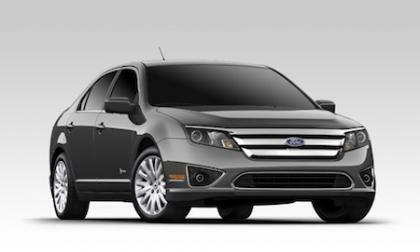 Let’s face it, electric car interest goes up and down following the trend of petroleum price and now is as good a time to get that electric Ford Focus with the up to $10,000 incentives given. 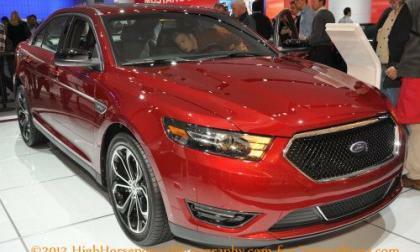 Pricing is available on the official Ford Vehicles website and the refreshed 2013 Ford Taurus SHO sports a price increase to go along with the new look – with a price for the high performance full sized sedan starting $1,045 more than the 2012 Taurus SHO. Mood lighting for your car - the next evolution in safety? 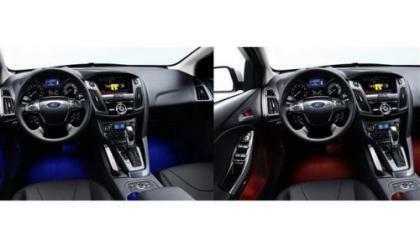 Ambient interior lighting can affect a driver's mood and be used as a safety enhancement and driver-to-driver communications tool, says one designer at Ford. 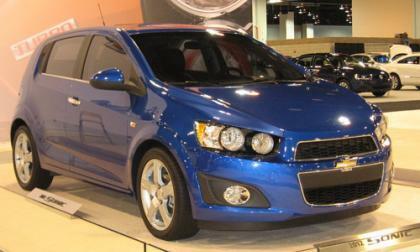 Read more about Mood lighting for your car - the next evolution in safety? It may not be as hot as a the new Bentley truck, but the F-750 PHEV debuting at the NTEA show is serious business. 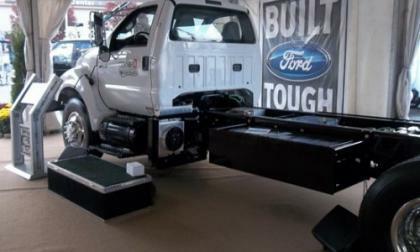 One week ago, Ford Motor Company issued an image of what was clearly a pickup covered by a sheet with the promise that there was a new trimline of their heavy duty truck lineup coming and today, the world was introduced to the 2013 Ford Super Duty Platinum – a truck with all of the capabilities of the Super Duty lineup combined with luxury amenities. 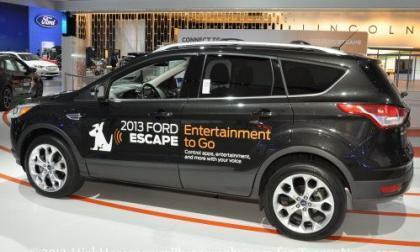 Ford's popular online media interactive reality show, Escape Routes, in which teams of competitors driving the new Ford Escapes attempt to solve navigation and real world problems with the aid of their followers on social media, is moving to Prime Time TV. 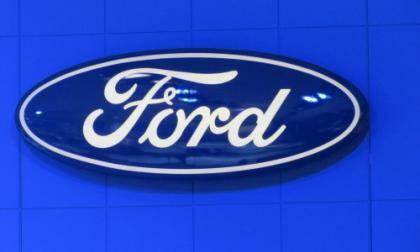 Ford Motor Company (NYSE: F) awarded CEO Alan Mulally $58.3 million in stock as a reward for the automaker's turnaround. Question is: Is this a return to business as usual? 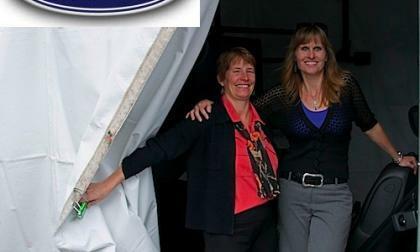 After a breakfast meeting with three highly passionate Ford women engineers, it was obvious what these ladies had to offer, another angle most male engineers cannot grasp. 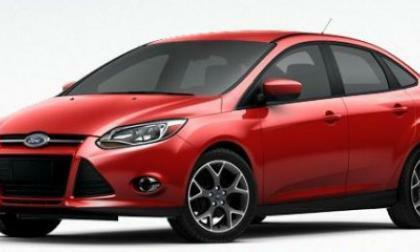 Today, Ford Motor Company introduced the world to the production version of the sporty 3-door Ford Fiesta ST – a high performance hatchback powered by an EcoBoost 4-cylinder that combined performance with fuel economy but sadly – Ford currently has no plans to offer the high performance 3-door Fiesta in the United States. 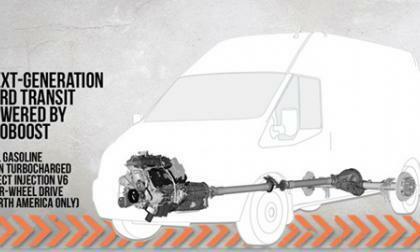 Ford has announced that the Transit Commercial Van going on sale in 2013 will be powered by a 3.5-liter EcoBoost V6 engine when it debuts. The technologies that most often impact our everyday lives are rarely big and flashy, but are usually small and convenient. 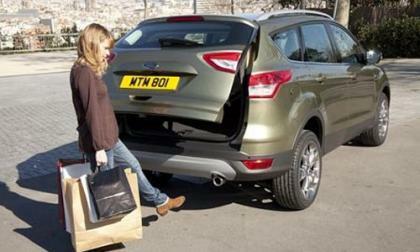 Ford takes that to heart with its kick-activated automatic tailgate. 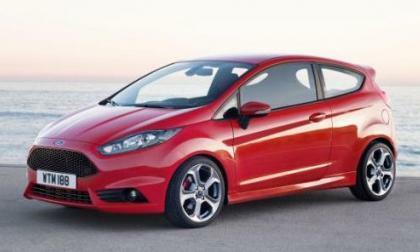 Ford and Lincoln both had excellent months in February 2012, with both of the brands from the Ford Motor Company showing positive growth compared to the same month one year ago – with Lincoln surprisingly leading the charge. 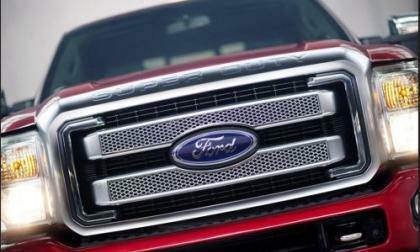 Ford Motor Company has announced that on Friday March 9th, they will introduce an all-new model in the Super Duty lineup on their company Ford Trucks Facebook page and along with that statement came the image shown on the right – offering us a very vague look at the new 2013 Super Duty. 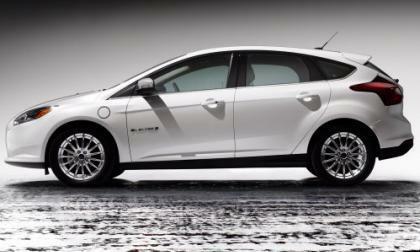 The official EPA ratings have just been announced for the 2012 Ford Focus Electric and with a combined mile per gallon equivalent of 105 MPGe the new Focus Electric is the most fuel efficient 5-passenger vehicle available in the United States – beating the Nissan Leaf by 6 MPGe. Ford, General Motors and Chrysler participated in an overall 15.7 percent surge in auto sales last month, the highest level of automotive sales since February 2008, three months before the economy lost its way. 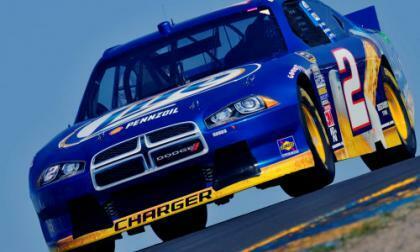 Just a few days after Penske Racing Dodge Chargers finished a disappointing 32nd and 34th in the 2012 Daytona 500, Ford Motor Company issued a statement proclaiming that Penske would be returning to Ford Motorsports for the 2013 season – both for the NASCAR Sprint Cup and NASCAR Nationwide Series. 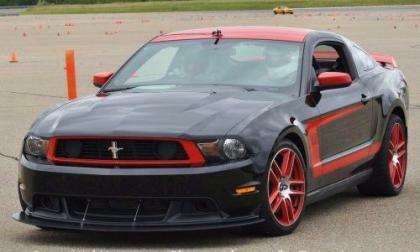 February 2012 was a very good month for the Ford Mustang with sales almost doubling compared to the same month one year ago – allowing the Ford pony car to outsell the Chevrolet Camaro and the Dodge Challenger while claiming the title of top rear wheel drive performance car in the second month of the year. 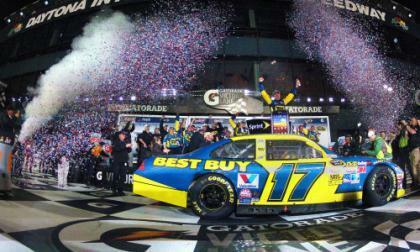 Last night at 7pm, the 54th running of the Daytona 500 got underway some 30+ hours later than expected and after an incredible 6+ hours in the first primetime running of the Great American Race, Matt Kenseth drove the #17 Best Buy Ford Fusion to victory lane in what was surely one of the most bizarre races in NASCAR history. 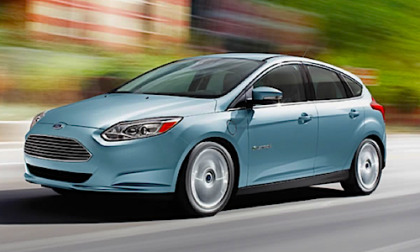 Rising gasoline costs this year should make a hybrid car like the Toyota Prius more interesting, because higher fuel efficiency should mean lower cost of ownership, but surprisingly the Ford Fiesta costs less to own than the Prius. 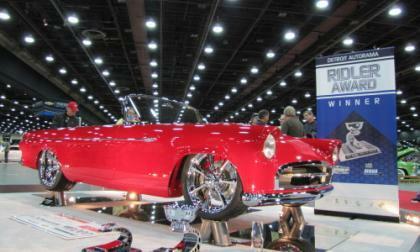 Feb. 26, 2012, a date that may only live in infamy until next year, has the Daytona 500 succumbing to rain; the Oscar hopefuls in high anxiety on the West coast; but the winner of the 2012 Detroit Autorama’s Ridler Award is for sure the red 1955 Ford T-Bird. Among the many chopped, channeled, and decked hot rods at the 60th annual Meguiar’s Detroit Autorama, one vehicle award stands out as much as the Pirelli Great 8 and Ridler Award. 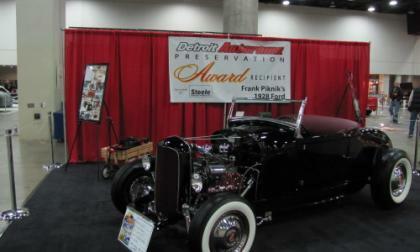 It is the Preservation Award won by the 1928-1929 era Ford Roadster of Scott Pieknik. 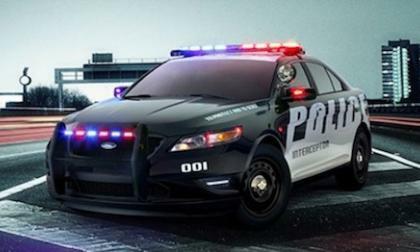 Move over Crown Victoria, the all-new Ford Police Interceptor is here to serve and protect. 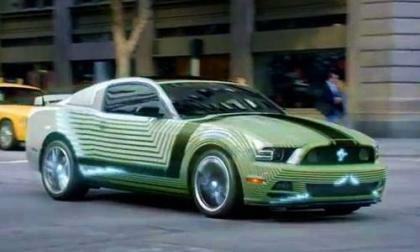 The 2013 Ford Mustang has received a subtle exterior redesign that makes the sporty American muscle car even more aggressive looking and the first television advertisement for the new Mustang will air this Sunday during the 54th running of the Daytona 500 – although the new commercial has shown up on the internet ahead of the debut during the Great American Race. 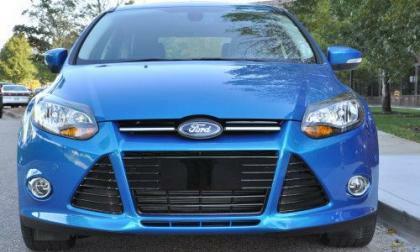 I recently had a chance to spend some time with a 2012 Ford Focus SE, a sporty C-segment sedan that illustrates how far the American compact sedan has come with incredible fuel economy, a low price and loads of amenities – meaning that owning an affordable American compact no longer means driving a bare bones vehicle with no soul. 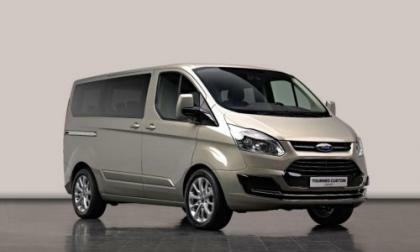 Ford's new Tourneo Custom Concept van will make its first appearance at the upcoming Geneva Motor Show in March as Ford tries to re-capture the European people-mover segment. Ford (and other automakers) envision future cars with high tech infotainment systems galore where car dashboards could have downloadable app's just like todays smart phones and tablets. 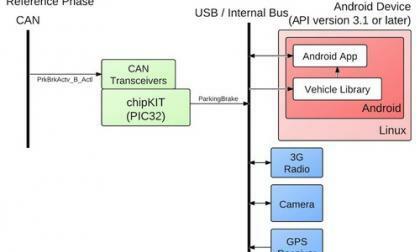 With the OpenXC platform Ford is creating a channel for open collaboration with 3rd party application developers, allowing them to use cars like the Ford Focus to prototype their gizmos. 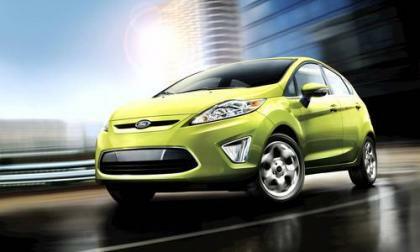 Despite Toyota's dominance in the hybrid market, Ford believes that their new line of hybrid vehicles are superior in both fuel economy and quality.